Semester Abroad in the U.K. Questions? 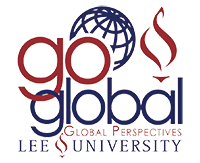 Please contact the Global Perspectives Office at gperspectives@leeuniversity.edu.